A company can succeed or fail depending on how well it manages its information. 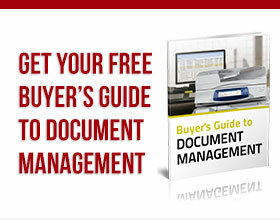 Keeping documents secure and easily retrievable allows you to stay productive. Losing or misplacing information, on the other hand, can bog down your operations and cost you potential business and profits.  For more information on document management, contact BCS.